While I would not want to cut boards all day with a hand saw when a circular saw works so well. However there are just some cuts you cannot do with a round saw blade. In the case you see here I was cutting off deck boards even and the circular saw I was using could only get so close to the house. I pulled out my pull saw and finished up the cut in short order. I have used this saw so many times for inside corner cuts on plywood. 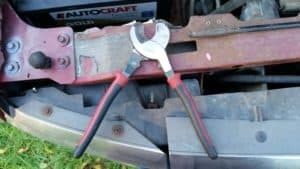 This saw basically has a disposable blade in that it is hardened so it will last a fairly long time, but it cannot be sharpened due to that hardening. Since it costs less that $20 I consider it a good buy. I would love to have a good set of hand saws, but you really need to know how to sharpen them for them to be useful. Further they are expensive, starting around $100 and going beyond $200. Then you need a saw tooth set, some files and the skills to use them. 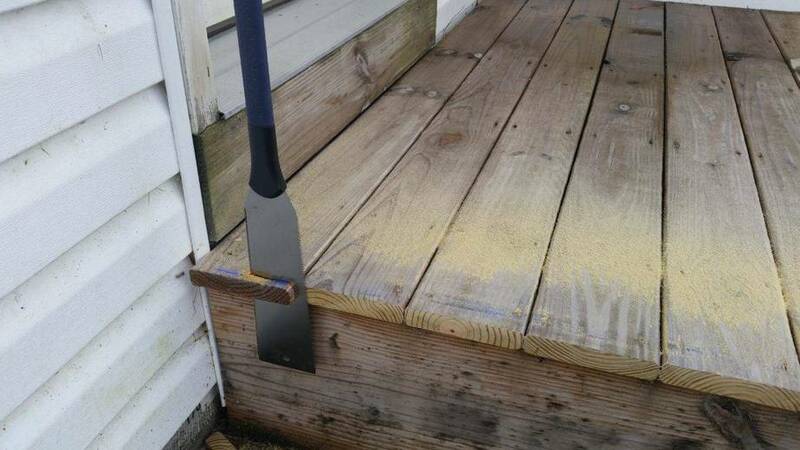 I still remember Mr. Kruger from 7th grade wood shop class with his well-sharpened hand saws. Using them gave me a feel of the wood that no power saw has ever done. And while I do most of my cutting with a power saw that time cutting with hand saws gave me an understanding of the grain of wood that still is with me today. 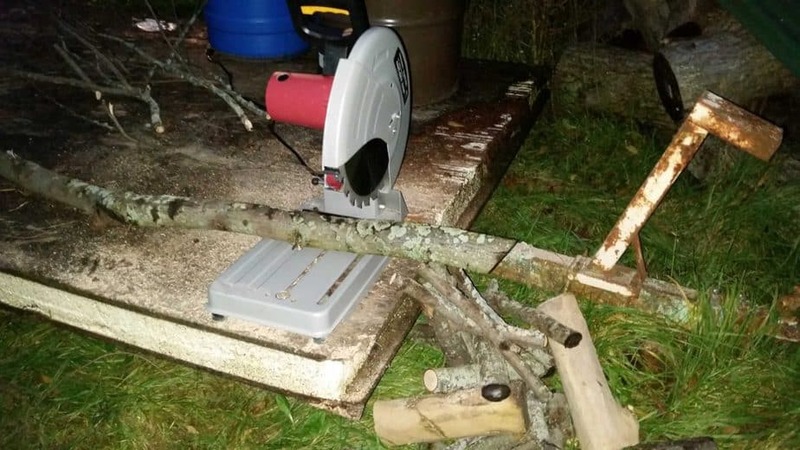 I’ve considered trying to make my own saw. I’ve read about it in that you can use a file, and a saw set, to cut teeth in a thin piece of metal. You need to add a back to stiffen it up, but it would be just as much a learning experience as anything. For a few dollars in materials you can learn. If that works out I would have the confidence to try it on a real, valuable saw. While you may not have believed your high school math teacher when you were told “you will use this later in life”, the triangle is your friend. However you don’t need to know all of the trigonometry your math teacher tried to pound into your head to harness the power of the triangle. The two things that triangles do for you. They allow you make sure a corner is square and derive a length of something it is hard to directly measure. And while there is some math you can use to figure this out there are some simple ways to do it as well. For any kind of layout that has four sides with the opposite sides being of equal length you can simply measure the distance of each set of opposite corners and when they are the same then you will know each corner is square. This only works on 4 sided layouts that are supposed to be a square or rectangle. 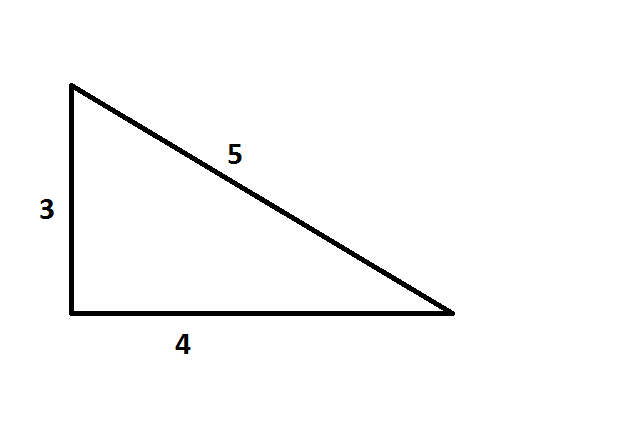 If you need to create a right angle between two lines you can use the 3-4-5 rule. This involves measuring out 3 on one leg of the 90 degree angle and 4 on the other. 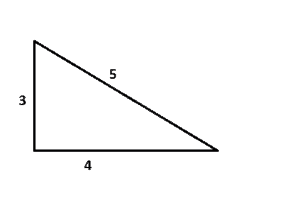 By making sure the last side of the triangle it 5 that will ensure the opposite corner is 90 degrees. What makes this great is it doesn’t matter what the units are as long as the ratio is 3-4-5. It can be inches, meters or longer (i.e. 30′-40′-50′). Picking measurements that make up a larger percentage of the size of of what you are trying to layout will give you them most accuracy. 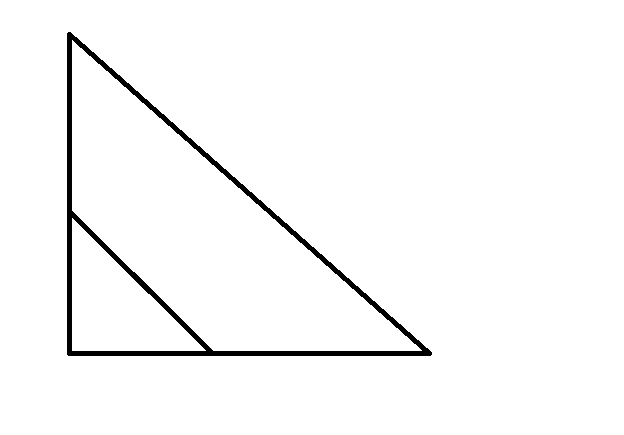 One of the rules of a triangle with angles of 90-45-45 degrees is that the two sides that are connected at 90 degrees are always the same length. 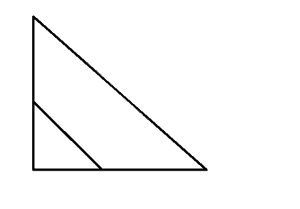 Further if you can establish a smaller triangle inside of a larger one to establish the proper angles it extended to the larger triangle. You can use this to estimate the height of something. 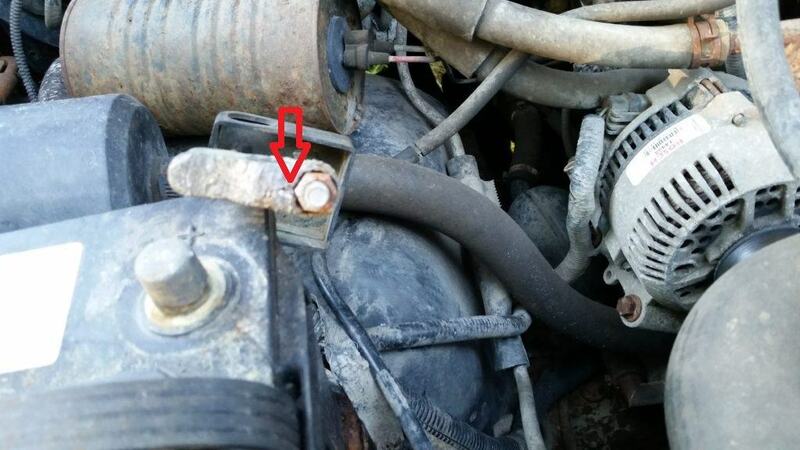 Chicken Update – Keep Your Electric Fence HOT!!! I think something got into my chicken yard and caused a bunch of problems. There were not any eggs left, just shells and one of the hens looked pretty tore up, I’m not sure she will live. We have been getting a lot rain lately and it has been hard to keep the electric fence up and running. 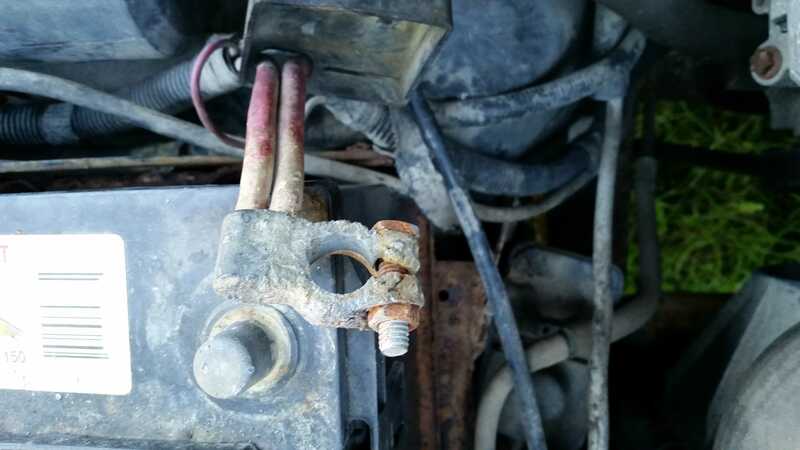 The GFCI breaker that the fence charger is on keeps tripping when it rains. The electric fence is what protects my birds from ground based predictors as I have more of a shelter than a fully enclosed coop. I’m going to have to be more diligent about making sure fence is on and hot. 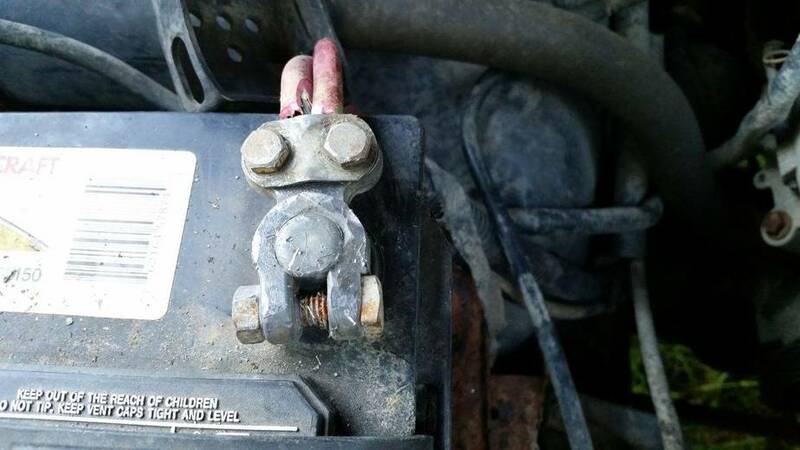 My fence charger does have the option for a 12v input so maybe I should start running it off of a deep cycle battery. But then I have to worry about periodically charging it. Author Jerry WardPosted on October 2, 2016 Categories chickens, HomesteadingTags backyard chickensLeave a comment on Chicken Update – Keep Your Electric Fence HOT!! !